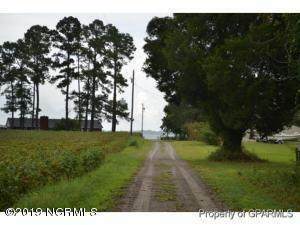 2. acre residential building lot located in a nice community off of Core Point Rd. Some views of the Pamlico River. 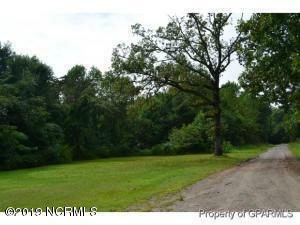 This lot is approximately 250 yards from the river.